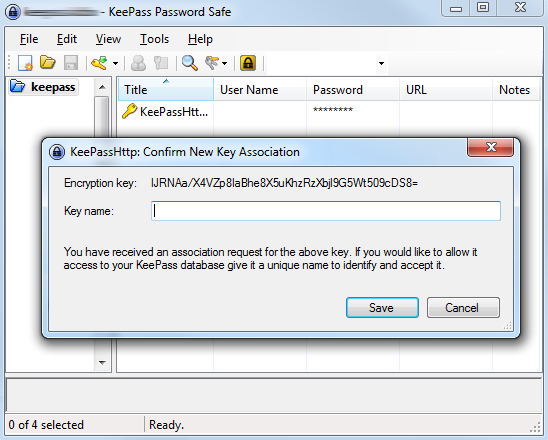 This how to copied from KeePassHttp website, i just adding some picture and text. 5. Your database in KeePass has to be unlocked. 6. 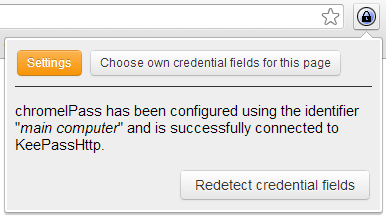 Go to the Chrome Web Store and install the extension chromeIPass. 9. 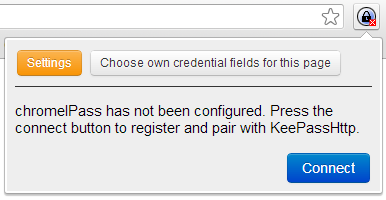 KeePassHttp shows you an dialog to give the pairing request a name. You could call it "Chrome on my main computer". 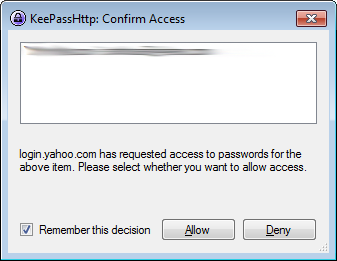 11.Navigate to any page containing a password, it should be there is pop up asking you to confirm access, Allow it. 12. 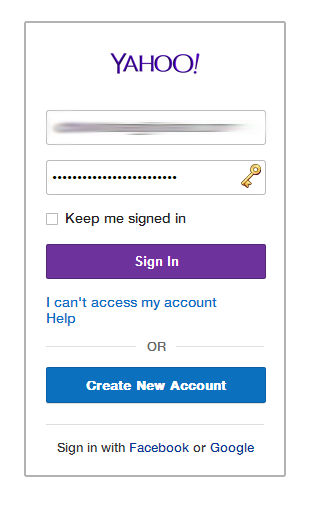 Your passwords are now securely retrieved from KeePass and automatically entered into password forms and fields when needed. Great Job Dude! It is really helpfull and now in my browsers-favorites. Thanks for this.Looking for it! Put the file keepasshttp.plgx in de map where Keepass.exe is. Thank you very much. Finally I understood my problem and could solve it.